Practically every optics producer has a unique lens on their offer, something which you won’t find in line-ups of its competitors. 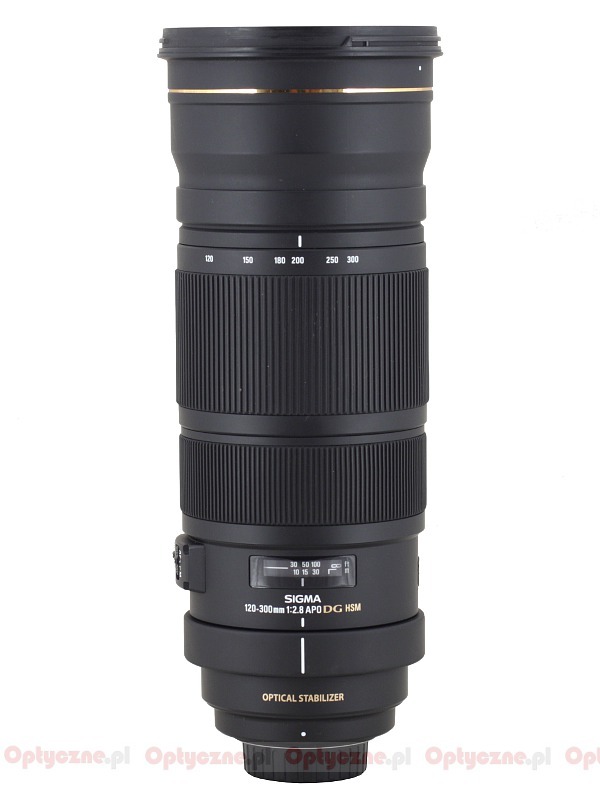 Sigma boasts several such models, mainly among its zoom telephoto devices; for example the very well-done Sigma 100-300 mm f/4 DG EX APO IF HSM was one of a kind. Currently it’s been withdrawn from the market and we hope only because its manufacturer wants to launch a stabilized successor soon. You would also look in vain for an equivalent of the popular 50-500 mm ‘Bigma’ among instruments produced by other companies. 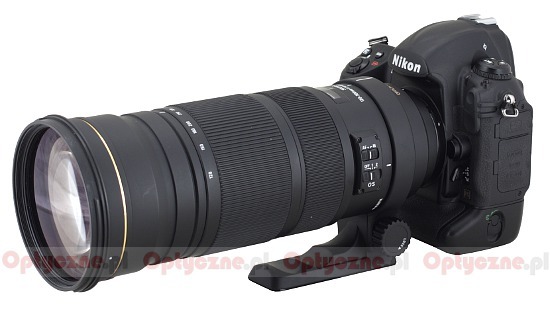 Among those more expensive models you can find some exceptions too – it’s enough to mention the Sigma 300–800 mm f/5.6 EX DG IF HSM APO or the monstrous Sigma 200–500 mm f/2.8 EX DG lens. Still, to find an original model you don’t have to search just among devices with extreme focal lengths and/or price tags. 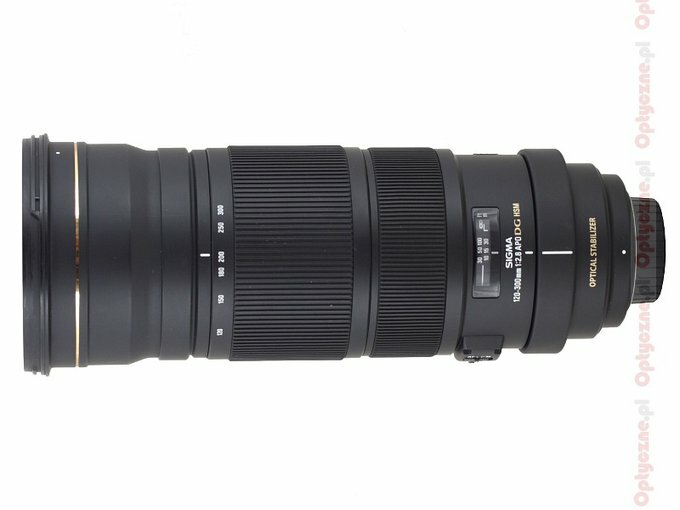 We think here about the Sigma 120–300 mm f/2.8 APO EX DG OS HSM. Already its not stabilized predecessor was praised for good optical properties and its versatility. When the new, stabilized lens was launched on the market its price was a big surprise – the new model proved to be a bit cheaper and still it featured better coatings, more elements and a new casing as well. It was so unprecedented and strange that many people started to look for a catch immediately. Perhaps the new model had some flaw? Why did the Sigma company launch it with such a competitive price? Should you really think about buying this model? 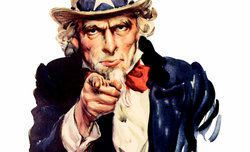 We hope our test will at least partially clear up those doubts. The lens was lend for testing purposes by the Sigma ProCentrum company.